Adultery seems to be a theme that novelists never tire of, and that readers never get bored of reading about. From tragic stories such as Anna Karenina, with its themes of jealousy and betrayal, to feminist novels like The Awakening, which confronted the constraints of gender roles in the late 19th century, books about adultery certainly create controversy and provoke discussion; making them perfect book club picks. 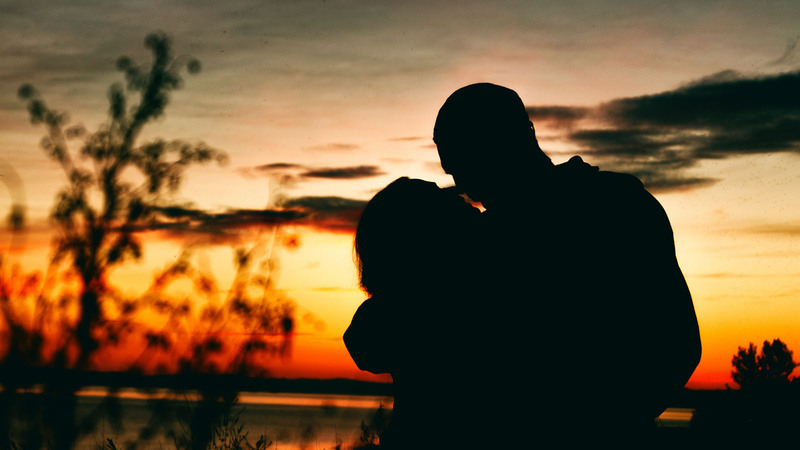 Maggie is devoted to her husband, her children, and to God until a fan letter to poet James sparks an intellectual friendship which eventually turns into something more. As things progress, Maggie begins to doubt herself and her beliefs. Probably one of the most famous books about adultery, Anna Karenina is the story of the eponymous Countess who embarks on an affair with Count Vronsky, at the expense of her relationship with her husband and son and her social standing. With a truly tragic ending, Tolstoy’s novel is considered one of the greatest ever written. The Awakening, which caused a scandal when it was published in 1899, is now considered to be one of the first feminist novels. Ignoring society’s rules, married Edna embarks on an affair which awakens her desire to break away from the stifling conditions of nineteenth-century culture. 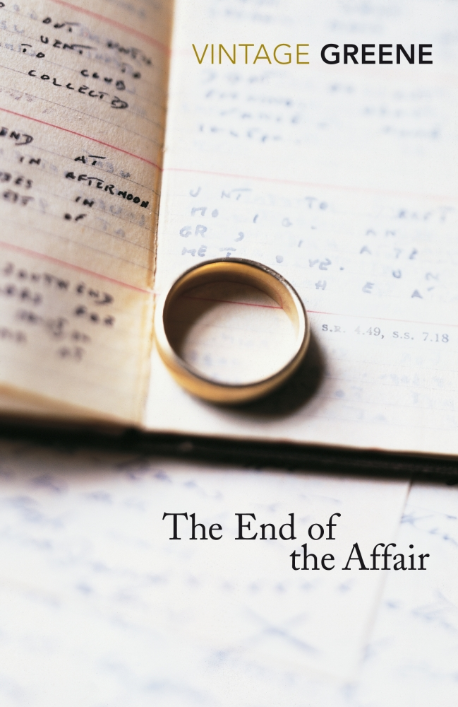 Set during the First World War, The End of the Affair is a moving story of love, obsession, betrayal and faith. Maurice Bendrix is writing a novel about a civil servant, and in the name of research befriends Sarah and her civil servant husband. Soon Bendrix and Sarah embark on a tumultuous affair full of jealousy and guilt, and when the affair ends abruptly, Bendrix becomes obsessed with discovering why. 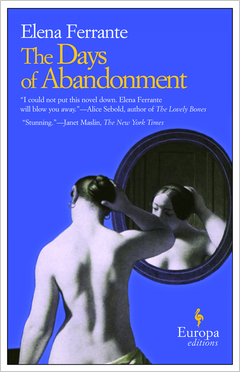 A blistering novel about a woman spiraling into insanity in the aftermath of her husband leaving her for a younger woman, The Days of Abandonment addresses the emotional effects of adultery as the protagonist Olga finds her life being ripped apart.